Thousands of jobs were promised - where are they? 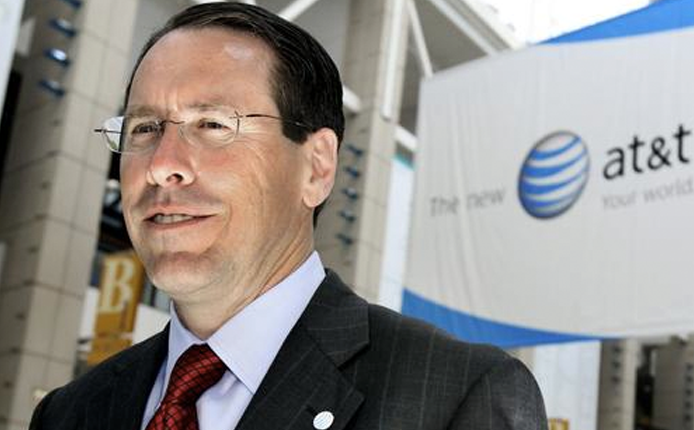 AT&T CEO Randall Stephenson promised to create thousands of good paying jobs if the corporate tax rates were lowered. The rates were lowered and the company has profited billions of dollars...but where are the JOBS? 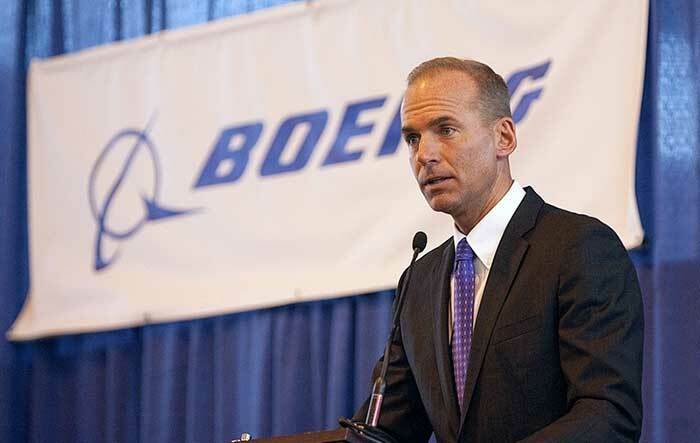 General Boeing has received tens of billions of dollars in federal contracts yet they still remain one of the most prolific companies when it comes to offshoring. 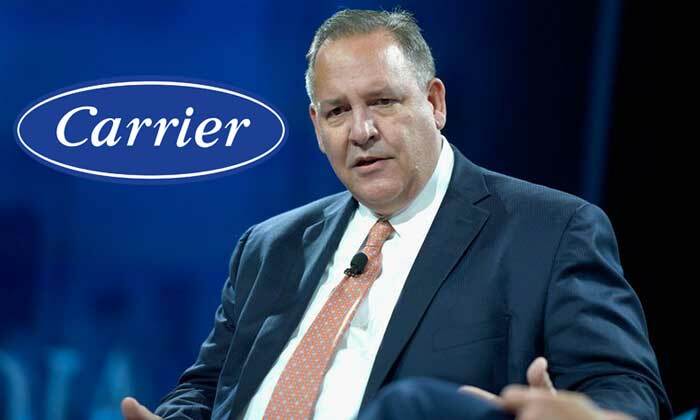 Their CEO even had the audacity to say that this doesn’t hurt U.S. jobs. United Technologies has received BILLIONS of dollars in federal contracts yet they are laying off American workers and offshoring their jobs. Even after making deals with the President they continued to fire workers and eliminate jobs here in the United States. $550 million in federal contracts - Still offshoring? 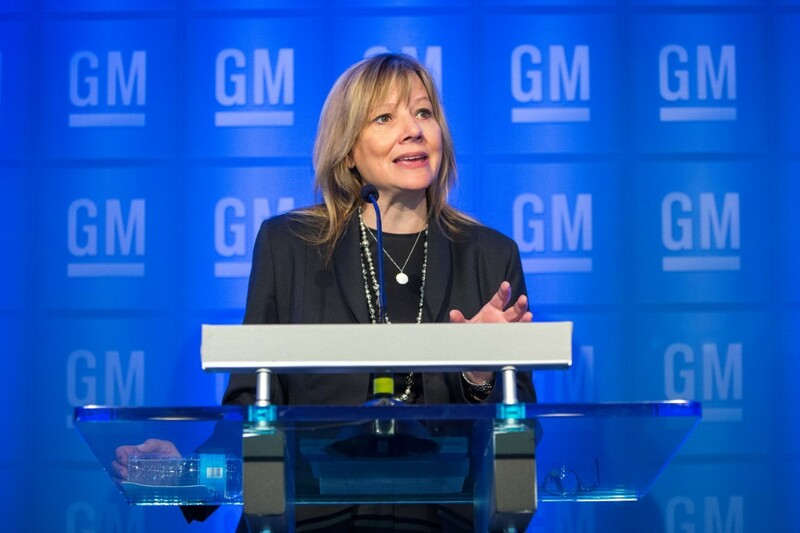 General Motors has received over $550 million in federal contracts but they are still offshoring work and closing down plants in the United States. All while being the beneficiary of a corporate tax cut that was supposed to bring jobs back. Tax CUTS - record OFFSHORING? 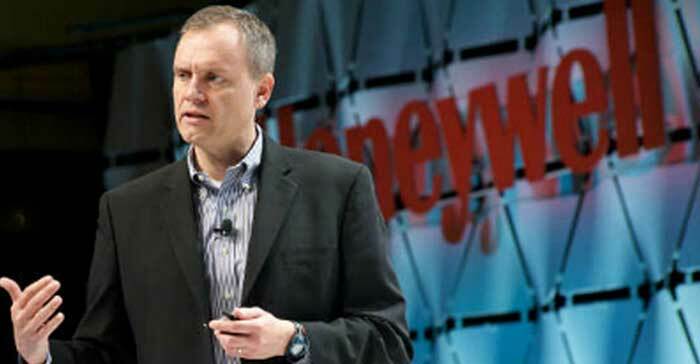 Honeywell has received BILLIONS of dollars in federal contracts yet they are offshoring jobs at a record pace. What happened to our tax dollars going to benefit American workers? 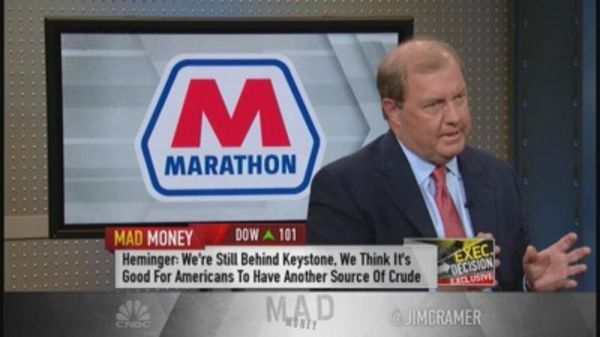 Marathon Oil promised that they would employee Detroiters for their refinery in the city. They've since gone back on that and are outsourcing the work to other states. It's time for them to keep their promises. 26,500 jobs outsourced - BILLIONS RECEIVED. 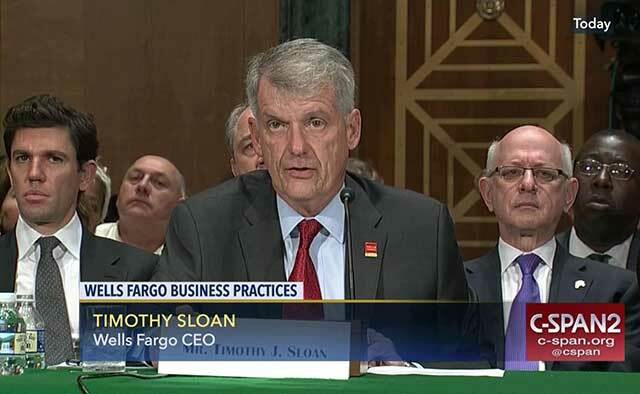 Wells Fargo stands to gain over $3.7 BILLION from the corporate tax rates being lowered and they are still continuing to offshore and outsource jobs. How does the world’s 3rd largest UNITED STATES bank get away with this?